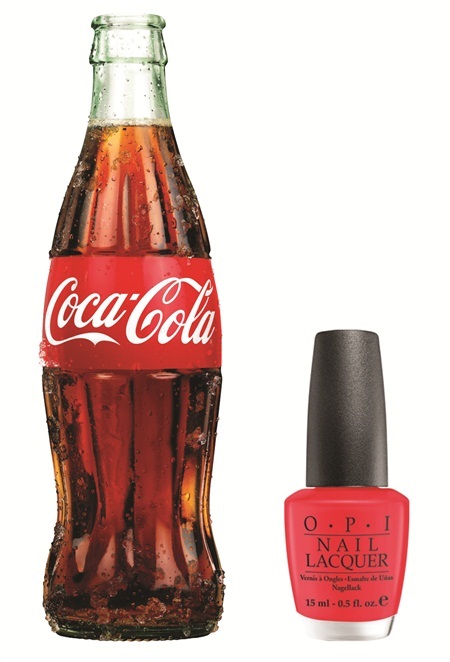 OPI will be collaborating with the world’s largest beverage company, The Coca-Cola Company. Several of the company’s most recognized brands — including Coca-Cola, Diet Coke, Coke Zero, Cherry Coke, Vanilla Coke, Sprite, and Fanta — will be the inspiration for a line of OPI limited-edition nail lacquers that will launch internationally in June 2014. 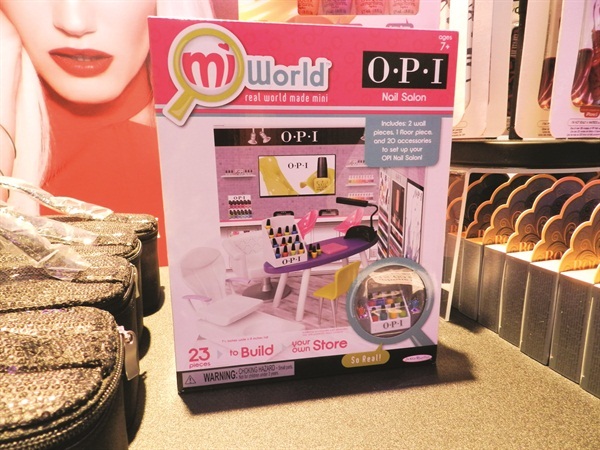 OPI has also joined toy design company JAKKS Pacific to collaborate on a new line of miWorld play environments, including a miniature OPI nail salon. In addition to the basic structure, each OPI miWorld includes miniature nail lacquer bottles, nail tools, a product display, a manicure table with two chairs, a gel lamp and light, a spa chair for pedicures, and an apron. The parts are moveable so you can design your own tiny salon. 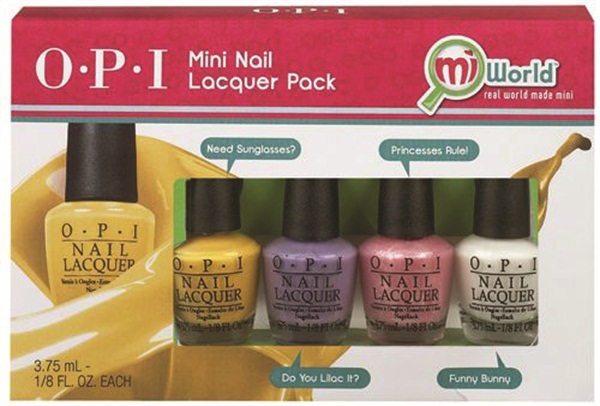 To complement the miWorld play set, OPI announced a custom Mini Nail Lacquer Pack featuring best-selling hues Need Sunglasses?, Do You Lilac It?, Princesses Rule!, and Funny Bunny.